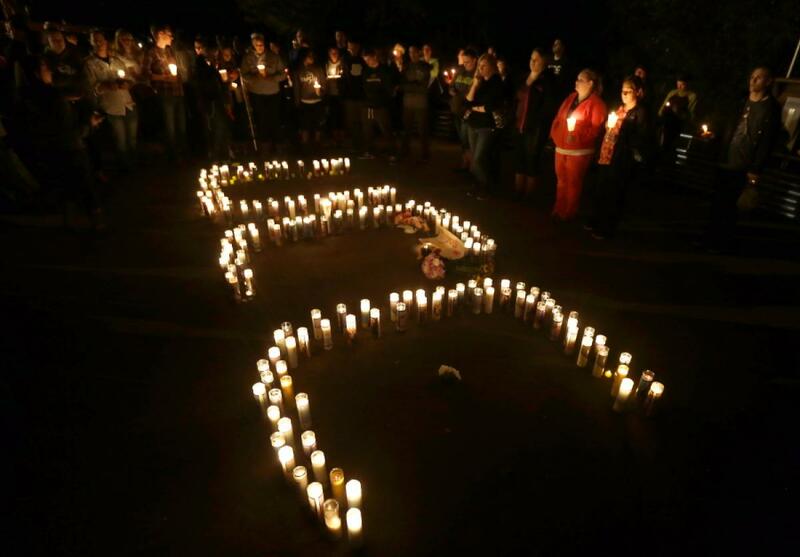 After every shooting rampage, whether at Umpqua Community College, San Bernardino, or Sandy Hook, voices are raised across the country calling for “something to be done”. The latest solution to escalating firearms deaths, put out there on Jan. 9 by the New York Times, is government-mandated gun safety training. The fact that it would have little impact on gun deaths, except, perhaps, to make suicides more efficient, is apparently irrelevant. “…since we’re awash in firearms anyway, we’d be better off if people knew how to use them without hitting anything other than their target,” The New York Times argued in a Jan. 9 editorial. Sounds good, but according to the U.S. Centers for Disease Control and Prevention, the majority of firearm deaths aren’t caused by bumbling undertrained shooters inadvertently blasting people. Instead, most gun deaths, roughly 6 of every 10, are suicides. This has been the case since at least 1981. Training potentially suicidal people how to handle a gun better is unlikely to prevent them from blowing themselves away. As homicides by firearms have been declining, the share of all gun deaths by suicide has been growing. In 2010, for example, there were 31,672 deaths by firearms, including: 19,392 suicides (61%) compared with 11,078 homicides (35%). In 2013, there were 33,636 deaths by firearms, including 21,175 suicides by firearm (63 %) compared with 8,454 homicides by firearms (25%). Mandated safety training of potentially homicidal folks (including criminals, if they are so inclined) is also unlikely to sway them from their murderous intent. And if the New York Times’ objective in calling for required gun safety training is greater accuracy by shooters, does it make sense to insist on homicidal nutcases learning how to aim better? I’m no gun-rights evangelist, but this push for government-mandated gun safety training to cut down on gun killings sounds to me like an attractive, but flawed and costly, tactic more symbolic than anything else. If gun control proponents really want solutions, they should be realistic about what tactics will cost in time and money and whether they are capable of actually accomplishing anything meaningful. This entry was tagged firearms, gun control, gun safety training, guns, homicides, New York Times, nutcases, San Bernardino, Sandy Hook, suicides, U.S. Centers for Disease Control and Prevention, Umpqua Community College. Bookmark the permalink. The basic problem is that you have too many guns too readily available. There is no easy solutions. How many attempted suicides are there from guns? All this will do is reduce those figures.